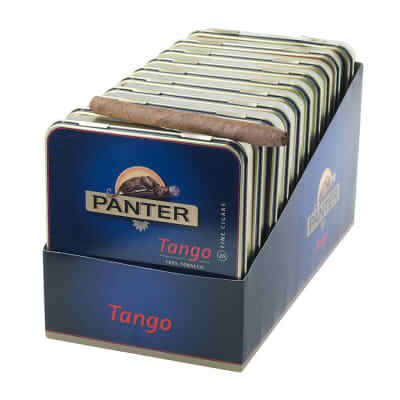 Panter Tango offers you a slightly larger-sized cigarillo made from the best Java Besuki binder and wrapper available. 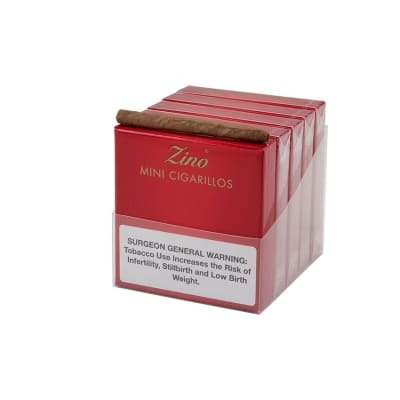 With an equally rich-tasting filler blend, Panter Tango has its own distinctive flavor and aroma that will surpass your expectations in a small cigar. Try a tin now and compare. Panter Tangos are a wonderful little cigar. 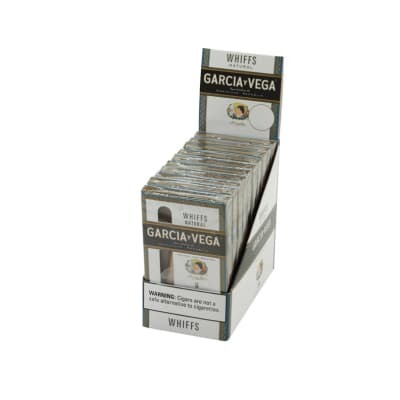 They're dry yet full, a bit brazil nut, a bit Sumatra, refreshing and like salt air, they are what they are. 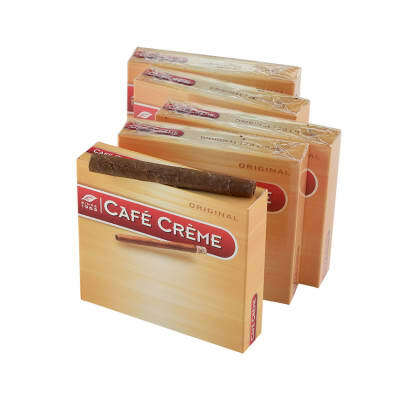 This is a cigar with a nice personality that is great outdoors, whether with the sail filling or the cappuccino steaming. 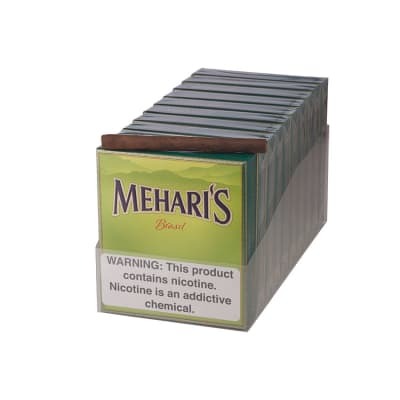 I've been fond of them for years, and especially recommend them to coffee drinkers as a nice after dinner cigar that won't take two hours to smoke.